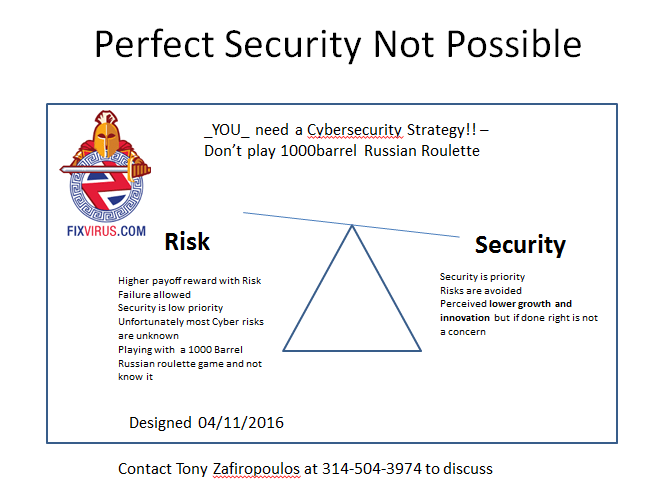 Why are There Cyber Security Issues? 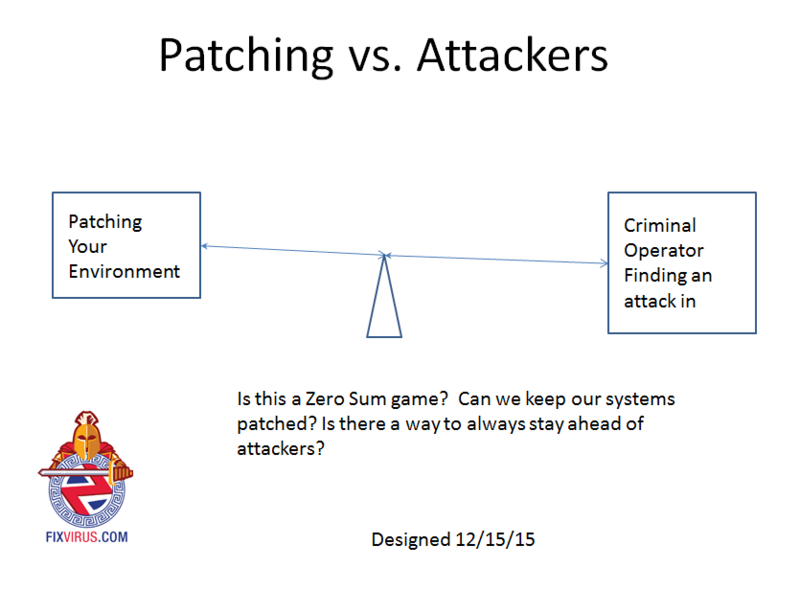 Why are there constant patches for security problems that are inside software? Why??? Why do we have New Security breaches? every year new ones are found and hackers find them to hack computers (which happen to have this breached software). At the end of last year (2015) everyone was being circumspect and reviewed what happened – why is it we get new breaches and attacks every year? default credentials, insecure server config, guessed password,SQL User is SA, single factor authentication (30 instances) 59% of the remote command execution impact table are errors of some kind. Foxglove took the 51 remote code executions out of the top10 (138 instances) which are the most dangerous. So obviously there are many potential vulnerabilities and system administration pitfalls which many entities can’t seem to handle. I have another question to ask: Why is Security so Hard? I ask this because the hits just keep on coming. My attempt at explaining the thoughts that may go through management (above picture). Apparently the difficulties of proper IT administration with security in mind has not been solved yet by most organizations. What is so difficult to patch all your computers, change default admin passwords, and even to make sure the system administrator and userid are not the same. Single factor authentication might have to do with budget considerations or not having the technical ability to handle switching to 2FA (Two Factor Authentication). So the effect of a constant change in security, the technical challenges as well as administrative changes is just difficult enough to give many companies problems. One solution is to have an outside entity test your environment. 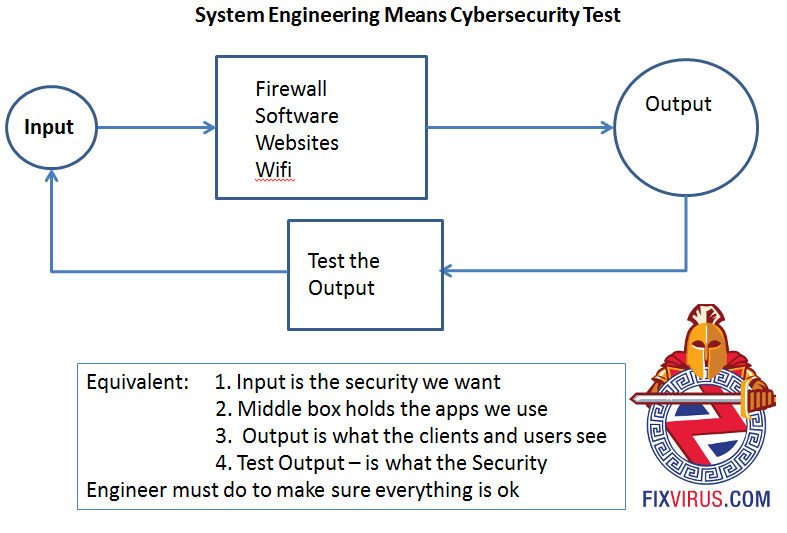 I know my solution is somewhat technical – but the point is to have a person test your environment (firewall, software, websites, or wifi device) so that the administration or configuration problems can be reviewed and fixed by the staff themselves. The answer to the title is there will always be cybersecurity issues with humans running things because stuff happens and nothing is perfect. Previous Previous post: Can Logs be Changed By Hackers?